Our bathroom at home is small. Not just a little small but cupboard size small. As our house is a 2 up, 2 down terrace, built in 1901, it is of modest size but yet is full of character and history. 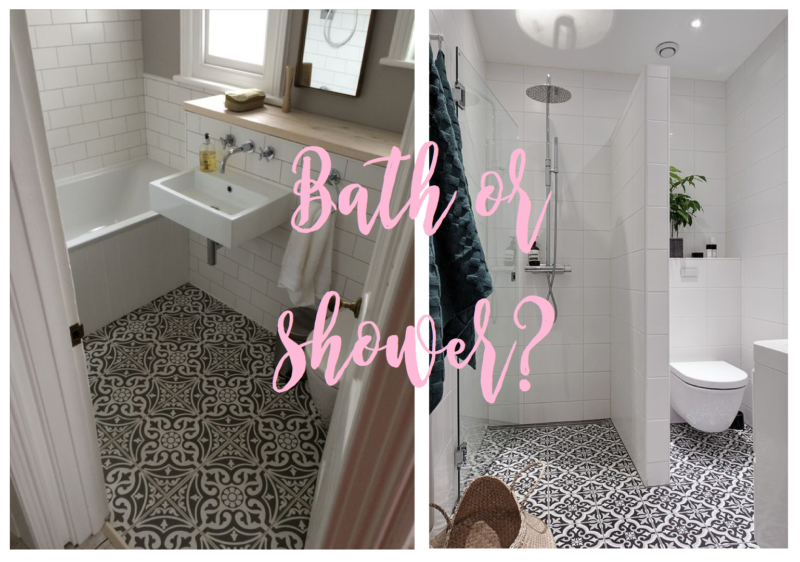 As our whole place needs renovating and decorating, the bathroom is the first room that we are tackling and it has been a mind field from the start. 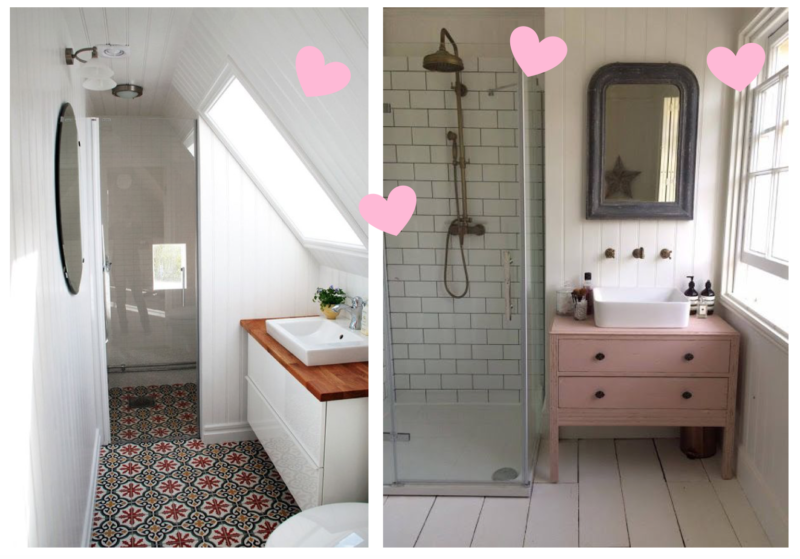 With moving the toilet, swapping the bath for a wet room and looking at storage solutions, it has been a great learning experience from the get-go and sites like Pinterest and Topps Tiles have been a great inspiration. 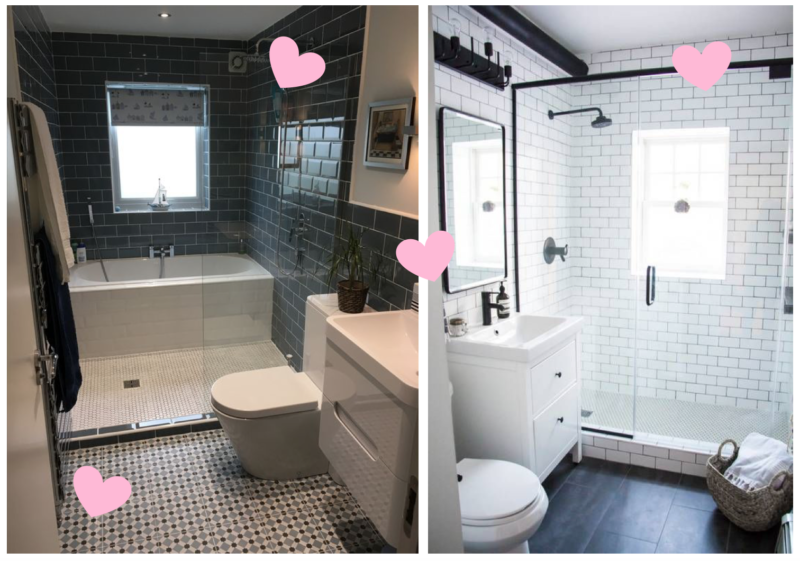 When you are limited for space in a bathroom, the layout is everything. 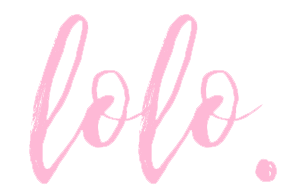 We had several ideas and plans drawn up before we settled on the one we went with but I also found some ideas on Pinterest too. 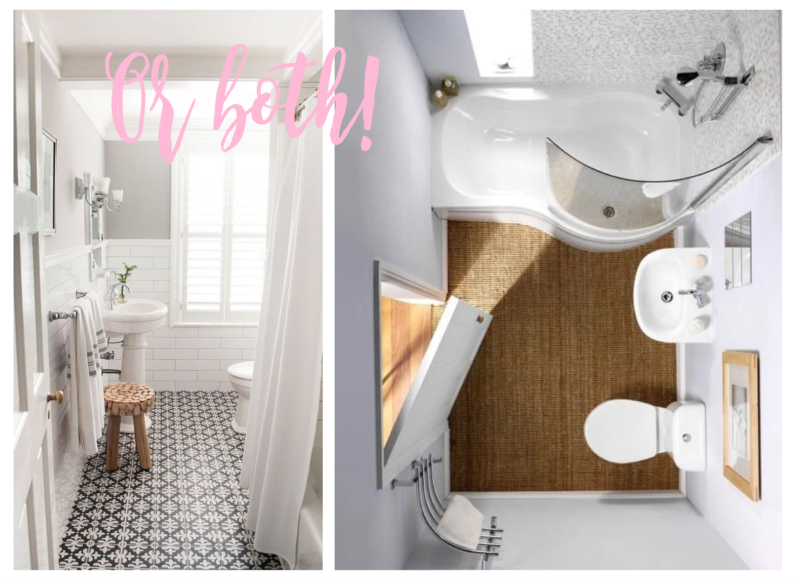 Swapping a wetroom for a bath can be a real tough decision but when you want space, its a great move to gaining more leg room and it can make your bath look uber lux too! When you have a small bathroom, storage is everything! 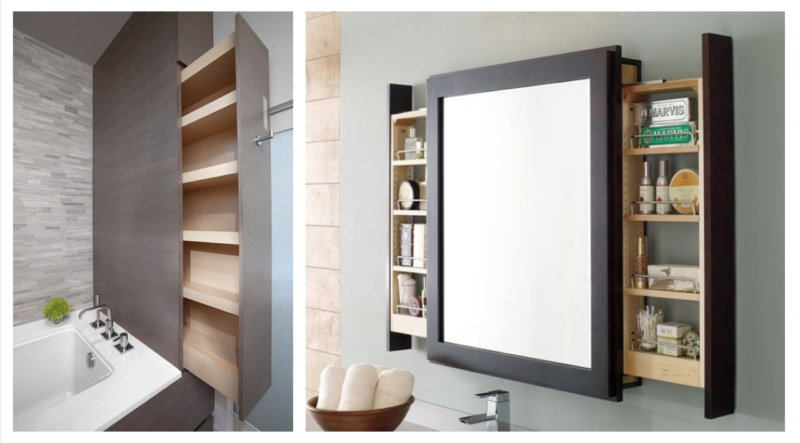 Whether you create shelves underneath your sink or make pull out cupboards from behind the bath or mirror, these clever solutions will be the difference between a relaxed environment and a chaotic one. 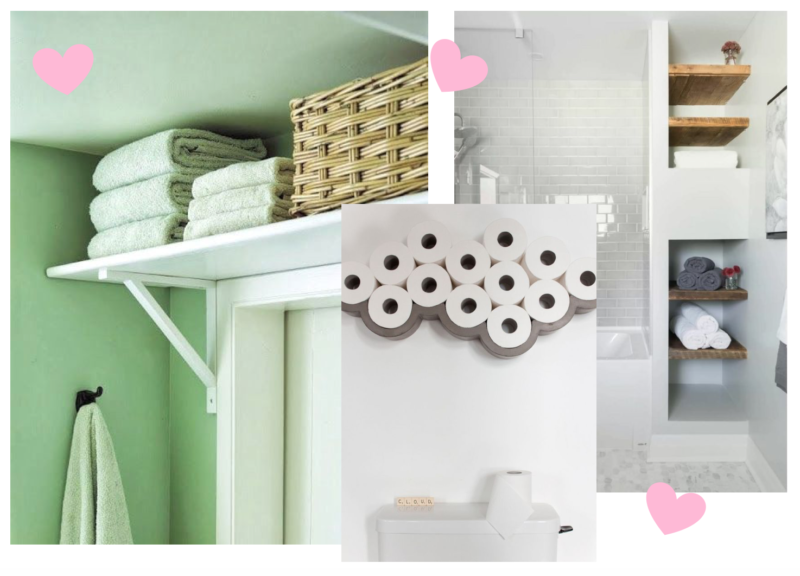 Ideas for where to store towels is key as well so maybe think long term where you would want to stash them. I hope some of these ideas helped if you are in the same situation as us!